Here's a northern soul single for you today, as a recently went to a club called Central City Soul at the Woodside (you'll get to hear more about that soon). 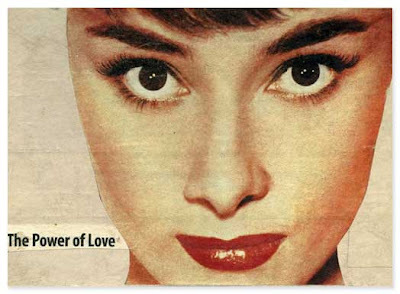 The picture with Audrey Hepburn above has nothing to do with it, it's just something a found while searching for images. It's apparently done by an artist from Hamburg - I found it on her site. I couldn't find out which year the song is from, all I know is that it was released on a label called USA. And you can expect to hear it on a dance floor near you soon!